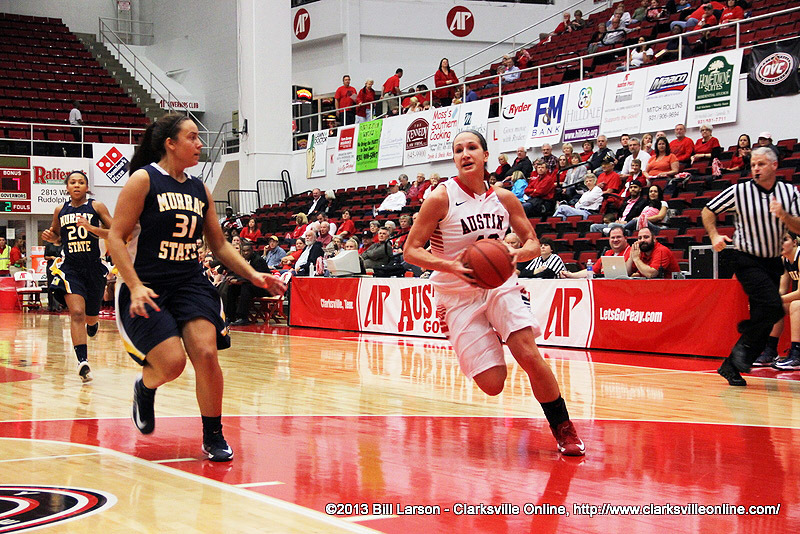 January 2013 Archives - Clarksville Sports Network - Clarksville Tennessee's most trusted source for sports, including Austin Peay State University. 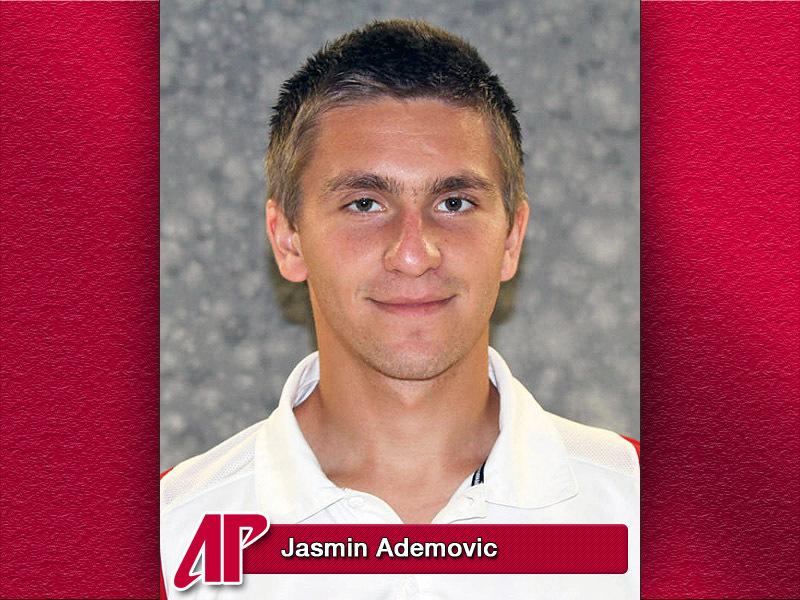 Clarksville, TN – Junior Jasmin Ademovic, of the Austin Peay State University men’s tennis team, has been named the Copies in a Flash APSU Athlete of the Week. Ademovic opened the spring season with a victory in No. 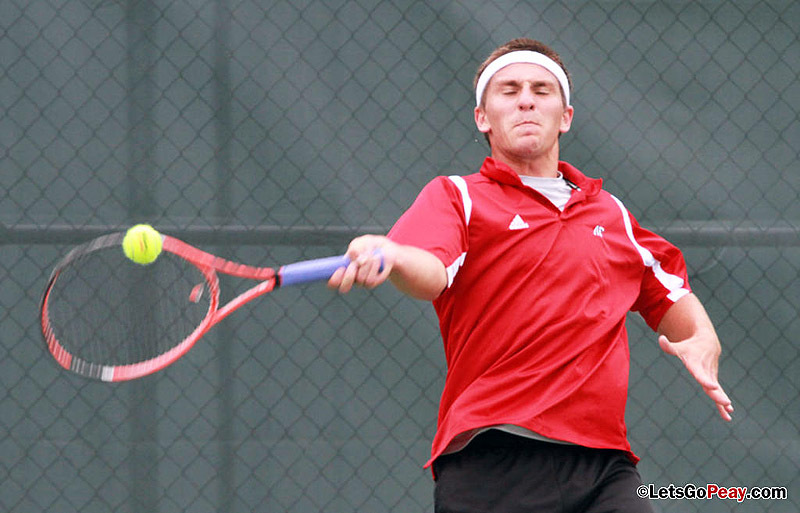 2 singles against Samford’s Elliott Barnwell (2-6, 6-4, 6-1), Saturday, at the Pat M. Courington Tennis Pavilion. 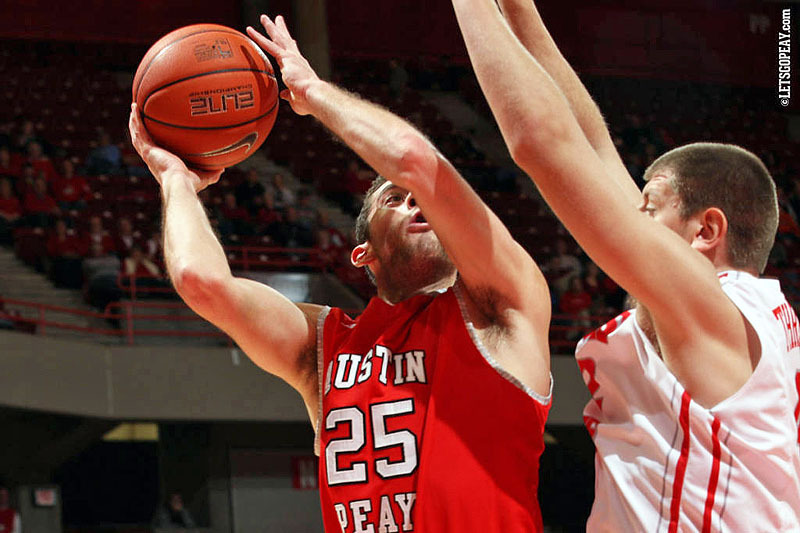 He continues to impress in the second spot, moving to 12-3 all-time at No. 2 singles. 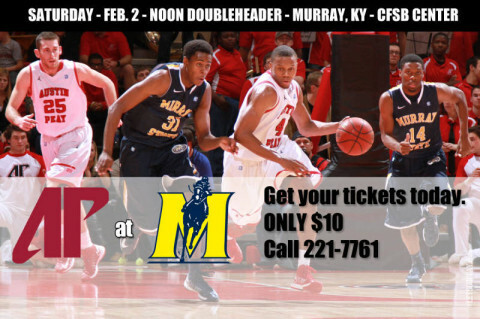 Clarksville, TN – Austin Peay State University fans can purchase tickets for the Govs and Lady Govs, February 2nd doubleheader, at Murray State through the APSU Ticket Office for only $10.00. 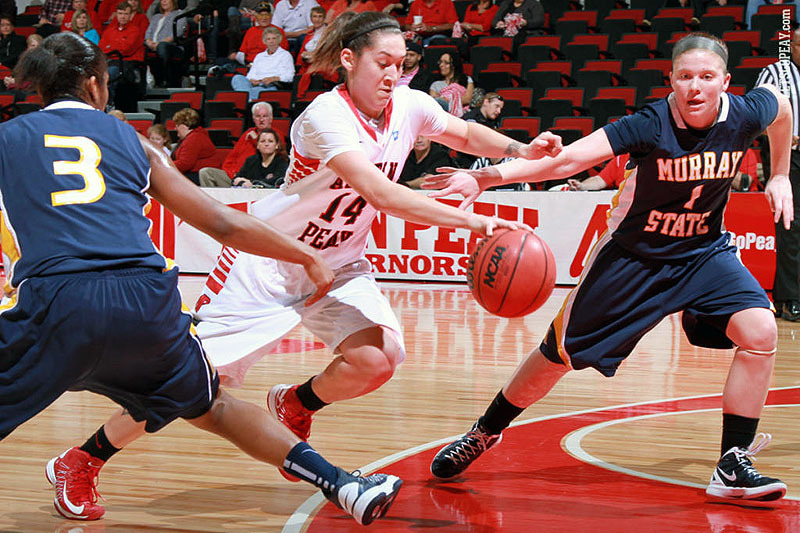 Jacksonville, AL – Senior Leslie Martinez scored 16 second-half points to help Austin Peay State University women’s basketball team record its first Ohio Valley Conference win, 78-71, against Jacksonville State, Monday night at Mathews Coliseum. 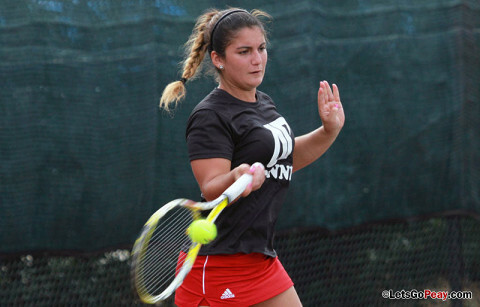 Birmingham, AL – Austin Peay State University women’s tennis opened the spring season, Saturday, with a dual match at Samford. 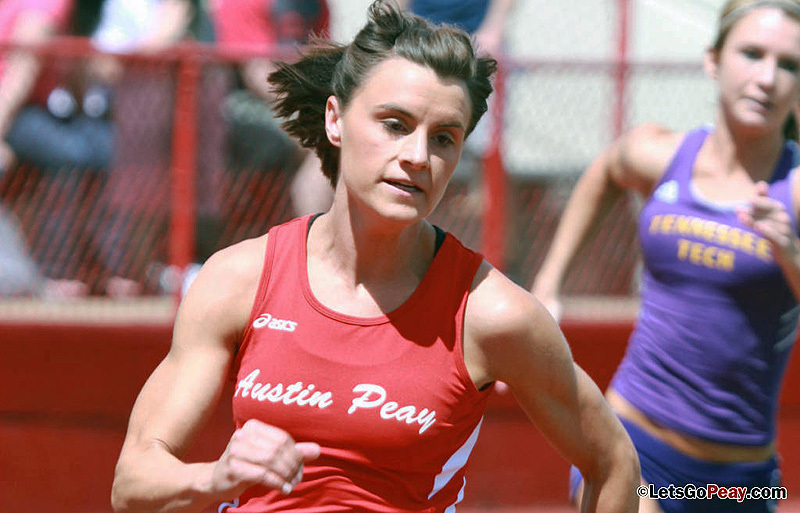 The Lady Govs dropped the season’s first dual meet, 7-0, for the second year in a row. Birmingham, AL – Junior Jasmin Ademovic had a hand in two victories, but wins were hard to come by, Saturday. as Austin Peay State University men’s tennis team fell to the Samford Bulldogs, 5-2, to open the spring season. 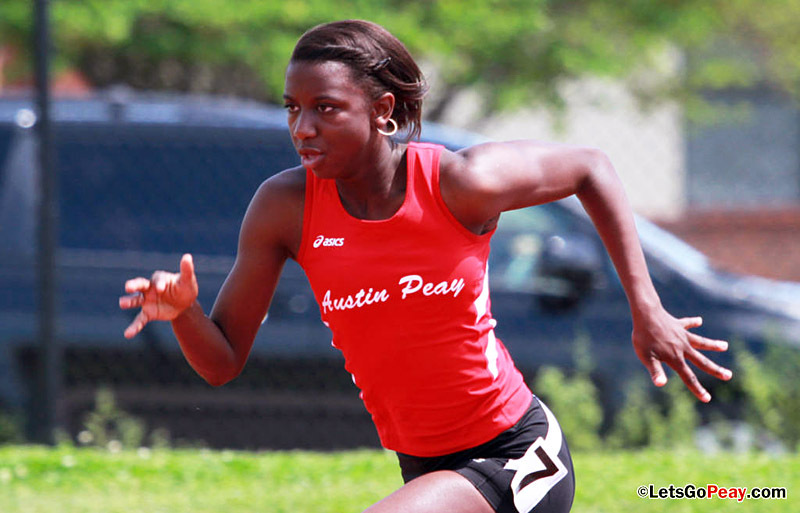 Bloomington, IN – Austin Peay State University women’s track and field team struggled to get over the hump at this weekend’s Indiana Relays. Personal-bests were scarce for the Lady Govs on a weekend that featured some of the nation’s top teams. Cookeville, TN – Austin Peay State University’s not-so-positive trademark has been slow starts during its recent losing streak. Saturday night represented its worst start of 2013. Tennessee Tech jumped out to a 13-2 lead and never looked back as it rolled past the Governors, 70-52, in Ohio Valley Conference basketball action played at the Eblen Center. 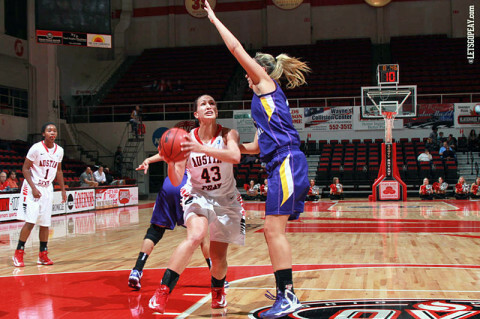 Cookeville, TN – Austin Peay State University women’s basketball team saw a barrage of Tennessee Tech three-pointers undo a second-half comeback attempt in a 73-51 Ohio Valley Conference loss to Tennessee Tech, Saturday at the Eblen Center. Bloomington, IN – Austin Peay State University women’s track and field team held tough against some of the top teams in the nation on the first day of competition at the Indiana Relays, Friday.